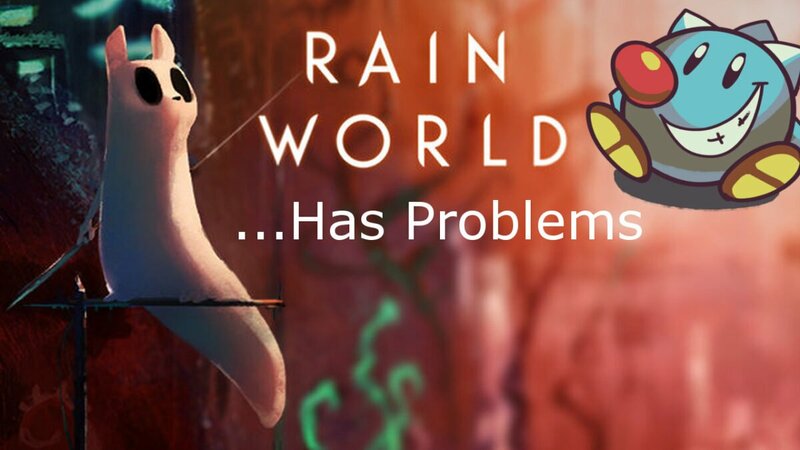 I recently played Rain World on stream, and as anyone who tuned in would know, I don’t hate the game but it has far more problems than I was expecting. 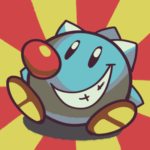 A core issue of the game is…there is no core issue; it’s a big messy tangle of small issues that wouldn’t even be problems if not tied to other small issues, and they all bundle up into a big ball of frustration. This isn’t quite a review so much as a critique on how to make a much more approachable game. I’ve only played about 4 hours, but it’s flaws are so readily apparent (and so well agreed on) I don’t feel that’s a problem. If you haven’t played the game, Destructoid has a good run down on the issues in it’s review. So let’s go over the individual problems that add up to a greater, incredibly frustrating hole. Note pretty much all of these are fairly innocuous alone and I’m not calling any of them inherently bad design; instead I’ll go over how each interacts negatively with other factors to result in more frustration than funstration, a word I just made up and must now swear to never use again.